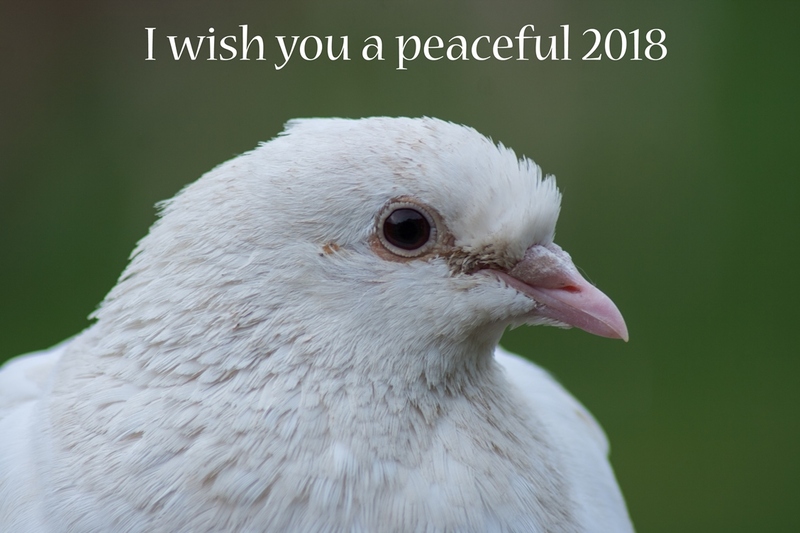 Categories: Photographs | Tags: 2018, Animals, Background, Birds, Blog, Close-up, Macro, New, New Year, Opportunity, Peace, Photo, Photography, Pigeon, Soft, Start, Telelens, White Dove, Wish, Zoom | Permalink. As somebody said me a few days ago: just start with it, otherwise it won’t happen. And i know he’s right. So i like to give a bit of an outline of this new project for you guys but also for myself. Long have i felt that words and images go perfectly together. Whether it’s a poem or a few lines of text, it really can create a connection with what meets the eye. So i want to engage in exactly this. It will be challenging for me, cause i know that i only write when i am truly inspired. But I’m sure that once i’ve started, everything will work out just fine. ps. Day 1 is coming up! Categories: General/Questions | Tags: 365, Blog, Connection, Eye, Fun, Hobby, Inspiration, Lines, New, Photo, Poem, Poetry, Project, Sharing, Simple, Start, Text, thoughts, Words, Writing | Permalink.